Janice's background has shown that she is a driven and tenacious individual who will settle for nothing short of success. Just Be Friends is interactive platform for kids to find NEW friends just like them all with the active participation of mom and dad! Just Be Friends provides safe, healthy and productive space for children to find, be and make new friends. It’s your team. Join the club. 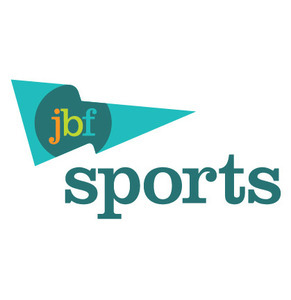 JBF Sports is a fun, safe environment for sports fans of all ages, filled with the latest scores, activities, and other features! 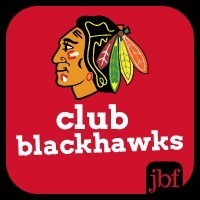 Join other true sports fans by downloading our Club Apps. 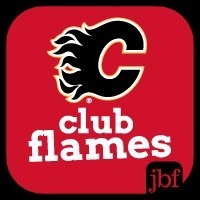 Get news from the teams, check game schedules, get the current team roster, create your own avatar, play your fantasy line, answer trivia, and more. Chosen by the Oprah Show as her Ultimate Viewer based on JBF. Currently chosen to represent the Tech Women Canada (1of 12). Built my business acumen through Real Estate Investing and Pharma Sales.